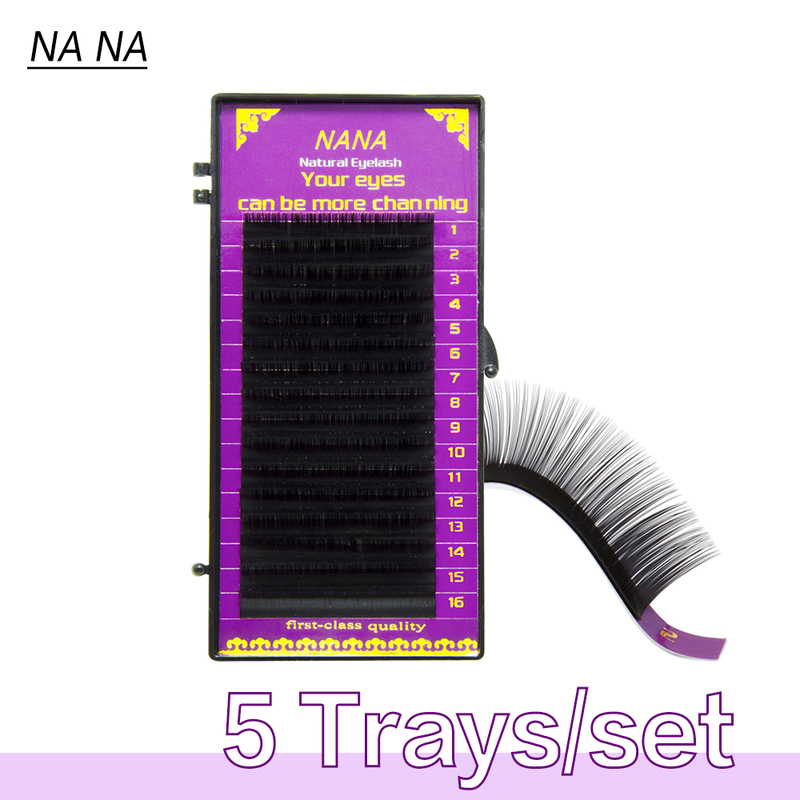 1Lot =5 trays 1Tray=16rows If need multiple sizes in one order,Please Click the “Please advice sizes” botton and leave us a comment ,we will send you the sizes according to your comments. How to distinguish between good and bad fake eyelashes? Good false eyelashes very soft, very natural, not back light, close to human lashes. Poor quality false eyelashes rather hard, very rough.